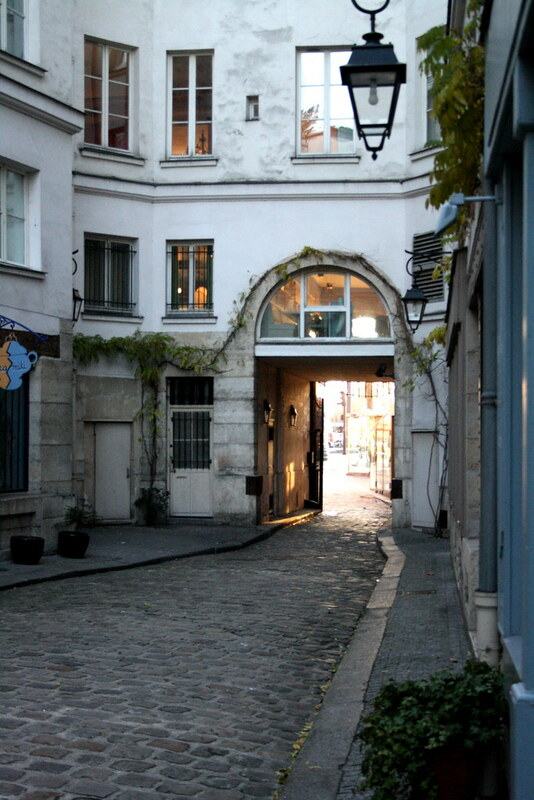 Some 30 million people dream of visiting Paris each year, if only for a few days. Some 30 thousand who live here dream of travelling elsewhere, if only for a few days. 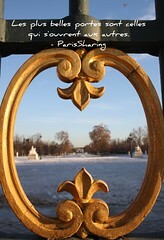 ParisSharing is the meeting of those dreams. It is also the meeting of people and of cultures: changing the world in a small way by changing the way we visit it. If you hope to visit Paris, this will be your chance to rent a real Parisian home at an unbeatable price and enjoy an authentic Parisian lifestyle. If you live in Paris, this is your chance to increase your earnings and offer yourself a nicer or longer vacation, while at the same time being a host to the world. The is a scene from the sublime Jardin de Luxembourg in Paris. I don't know who took this photo but hope to give the photographer credit someday. Perhaps you think the photo shows the way ahead, but I think what we see is actually the past. The way ahead is where the paths converge, and we have no visibility for the future beyond our own instincts and extrapolation.